In this week’s episode, we’re talking about resiliency. Specifically, the resiliency of my amazing friend Sylvie McCracken, who went from being a single teenage mother living on the streets of Buenos Aires to running her own seven-figure business. I’ve found that at the heart of every true entrepreneur is a determination that just won’t quit, and Sylvie is perfect example of this. 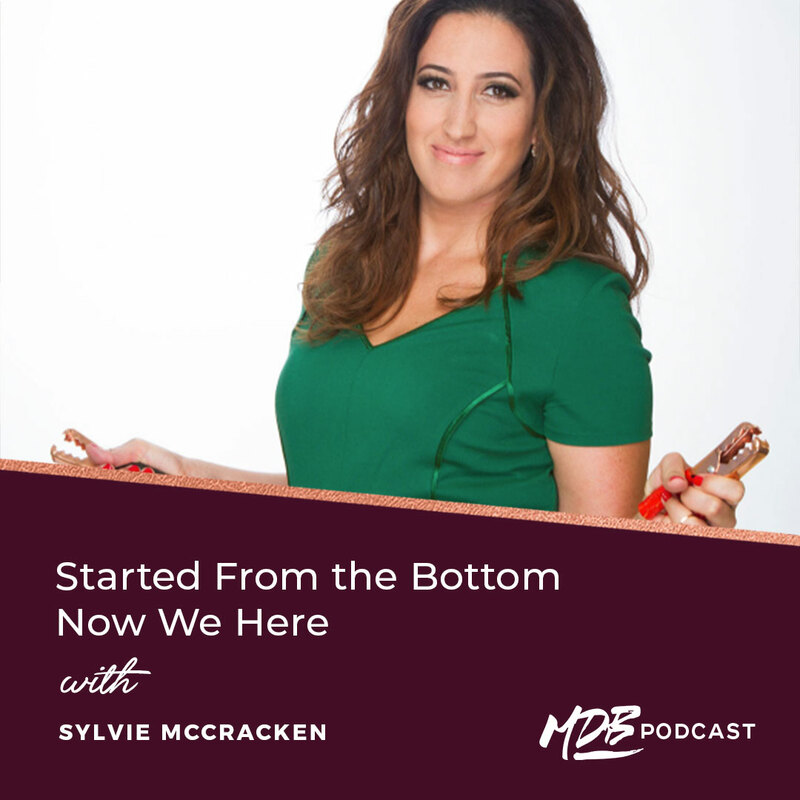 In this episode, Sylvie and I talk a lot about how many times she’s had to bounce back from failure, her willingness to make mistakes and how the risks she’s taken ultimately have become her greatest successes.